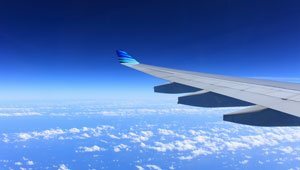 Are you planning a trip to Africa, but you are not sure what you want to do? 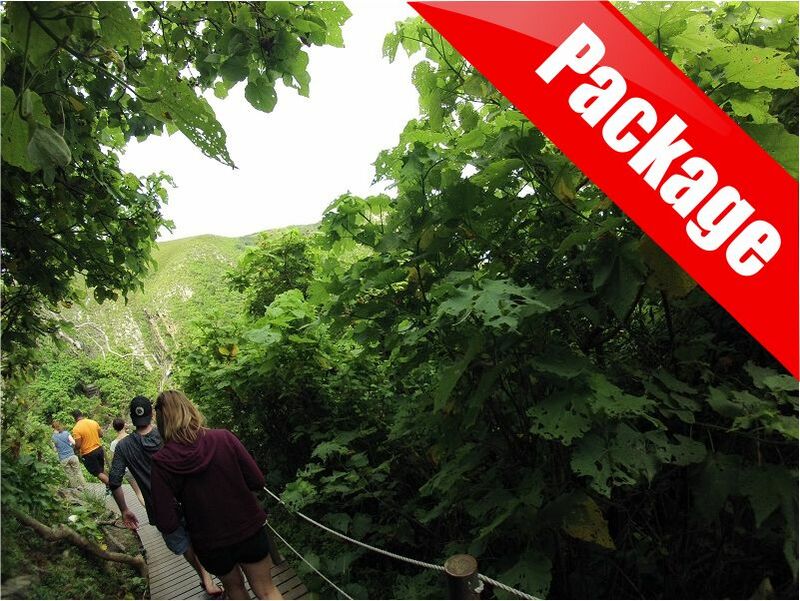 Don’t worry, we have put together a bucket list of the top “not to miss” attractions just for you! This bucket list contains some of the most wonderful places in Southern Africa and East Africa, including amazing countries like South Africa, Namibia, Botswana, Zimbabwe, Mozambique, Zambia, Malawi, Tanzania and Uganda. Our top 10 African experiences range from gorilla trekking in Uganda, to hiking up Dune 45 in the desert of Namibia, and searching for the big five in Kruger National Park. Start reading and be inspired for your next bucket list adventure. 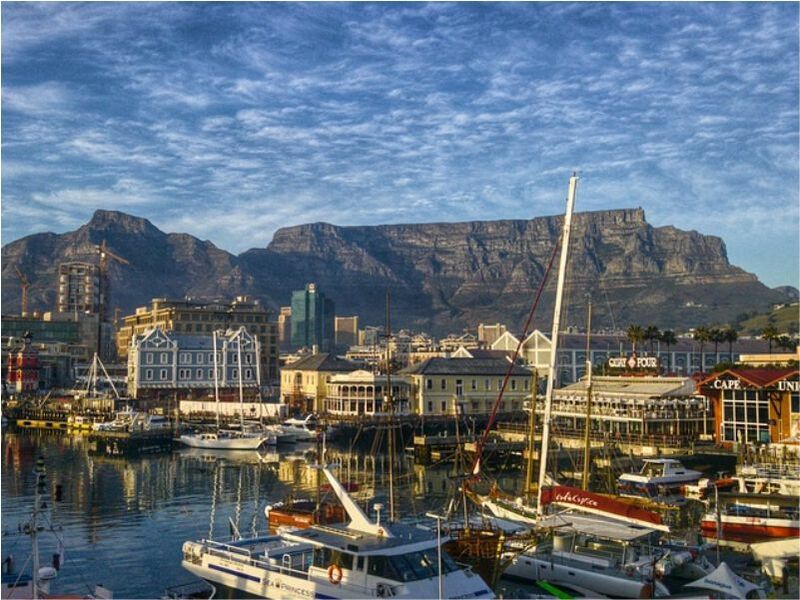 Table Mountain: The Cape Town icon. This 1,086 metres high mountain got its name from its resemblance to a table, with its enormous flat top. 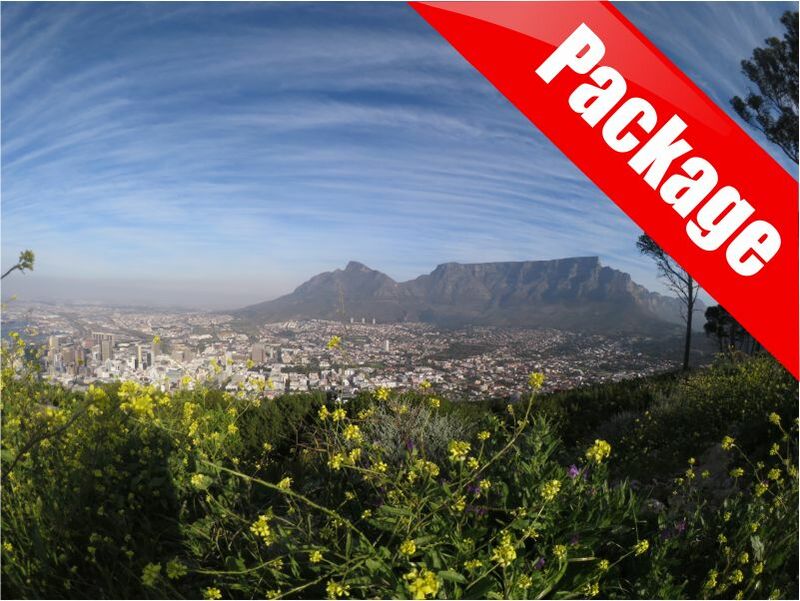 There are many ways to experience Table Mountain, but the best one is to hike to the summit via one of the numerous trails. The hike can be challenging but you can always take a break to catch your breath and check out the vistas. 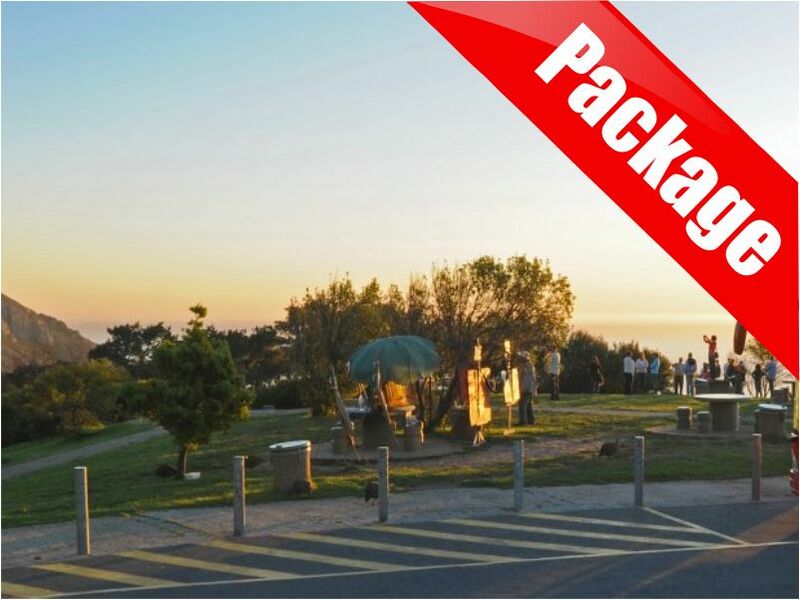 Arriving at the summit you will be amazed by the stunning views of Cape Town and the sea from above. Breath-taking. You can’t say that you have visited Cape Town until you’ve hiked Table Mountain and stood on top of it. 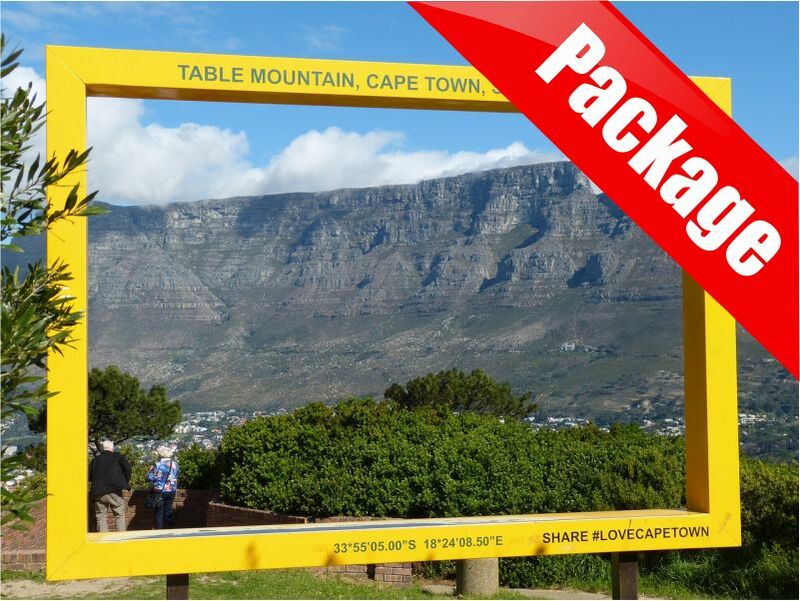 Do you want more information about Cape Town? Click here. If you are coming to South Africa for the first time, a search for the big 5 is a must. And there is almost no better place to do this than in Kruger National Park, one of the largest and greatest game reserves in the whole of Africa! Kruger has a high density of wild-life including the big 5: elephant, lion, buffalo, rhino and leopard. It is also home to hundreds of other mammals and to many bird species. Don’t forget the beautiful views Kruger has to offer. 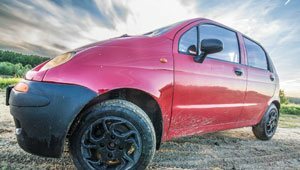 There are plenty of tours that can get you to Kruger or you can choose to explore the park with your own vehicle. 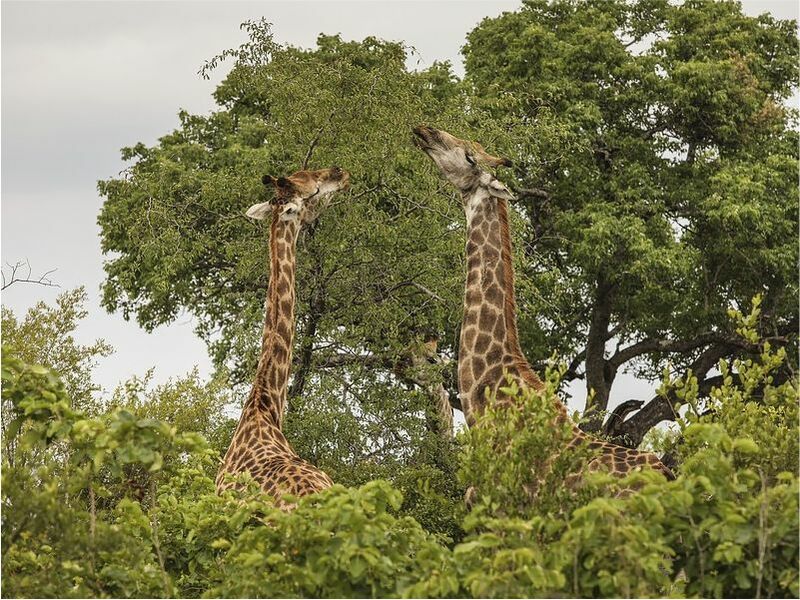 Do you want to learn more about Kruger National Park or book a tour? Click here. 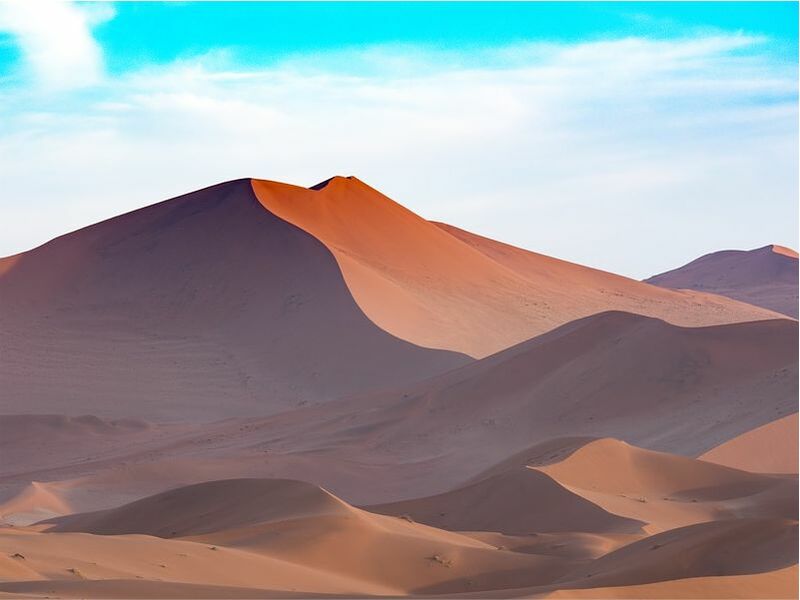 Deep in the Namib Desert surrounded by towering red sand dunes, lies Sossusvlei. 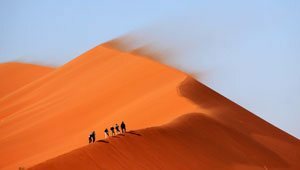 The Sossusvlei is a real adventure bucket list item. It is the place of the world’s largest sand dunes! Some of them reaching almost 400 metres. Camp in the dessert where there is no sound at all in the middle of the night and where the thousands and thousands of stars are an incredible sight to behold. And maybe even better, wake up the following morning, go for a hike to the top of the popular and mighty Dune 45 and see the dessert slowly waking up. This moment will leave you speechless as the dunes turn golden. Don’t forget to bring some warm clothes as the temperatures drop at night. For more information about Sossusvlei, click here. 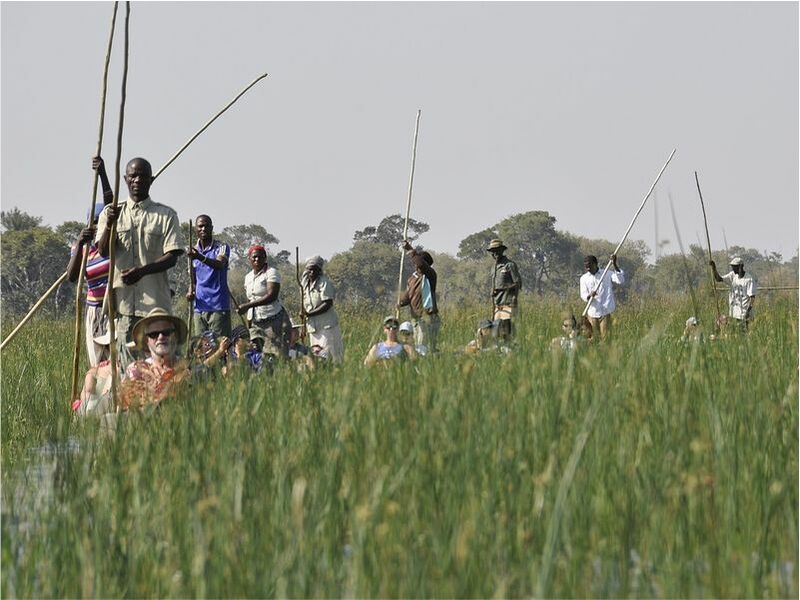 Our fourth bucket list item is doing a Mokoro Trip in the Okavango Delta in Botswana. Never heard of a Mokoro? 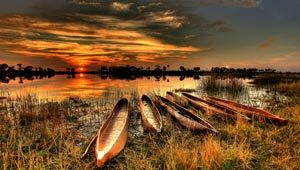 It is a type of wooden dugout canoe that was invented by the bushmen to get around through the Okavango Delta and its shallow waters. There is no noise of a motor and no smell of petrol, in fact there is very little to distract you from the beauty of the surrounding wilderness. The Okavango Delta is listed as a World Heritage Site. The Okavango river is born in the Angola mountains and flows into Botswana where it empties into a swamp. Jump in a Mokoro and see the most amazing wildlife from elephants, giraffes and rhinos to lions and the endangered African wild dog. 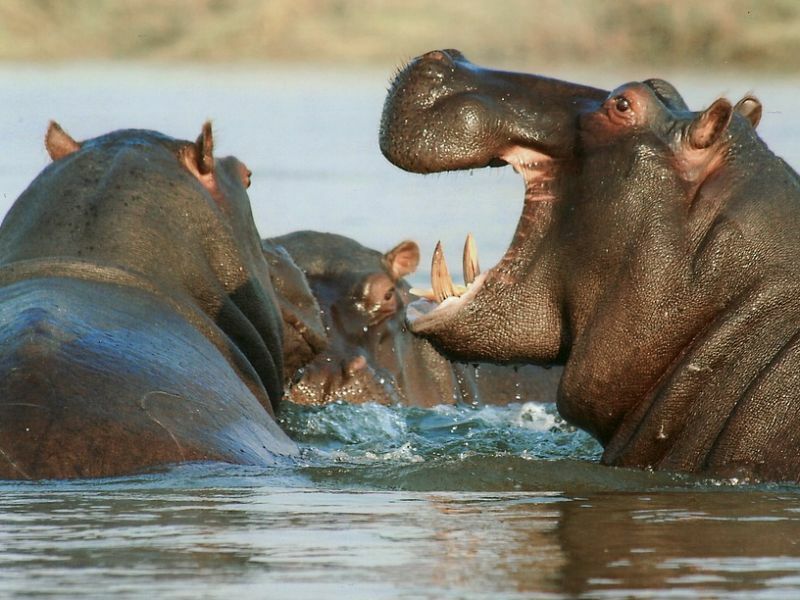 Camp in the heart of the Delta next to the river and watch the hippos and crocodiles swim by. Want to visit the Okavango Delta? Click here. 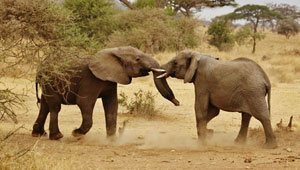 Chobe National Park is one of the best game parks of Africa, due to its well-kept biodiversity and high concentration of animal’s. The park is home to the largest elephant population in Africa and besides elephants you can spot plenty of other wildlife. You can do game drives through the park but an even better way to explore the Chobe River is by a river safari. You will get up personal and close with elephants, crocodiles, hippos and lots of water birds. More information about the Chobe Rive can be found at our website. The Victoria Falls should be on everyone’s bucket list. It is one of the seven Natural Wonders of the World and you will understand why when you see the special and enormous waterfalls. It is neither the widest nor the highest, yet is the largest waterfall in the world. Each minute more than five hundred million cubic meters of water fall over the edge. There are 19 vantage points, 15 of them are on the Zimbabwean side and the other 4 at the Zambian side. The two sides give you different views, but both are equally incredible. If you are planning to go see the Vic Falls, don’t forget your rain coat, cause you’re going to get soaked! 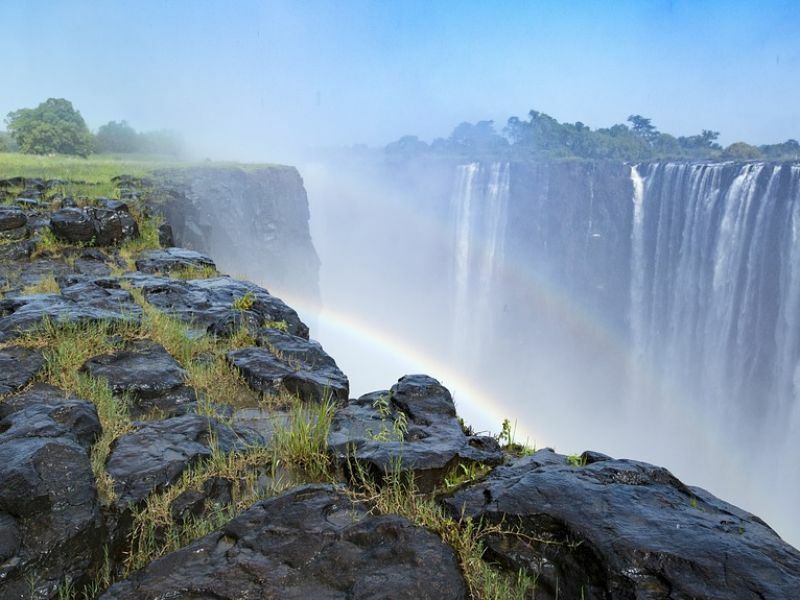 Excited about the Victoria Falls? Get more information at our website. Lake Malawi is Africa’s third largest lake. Some people say that is seems more like an ocean with its tides and beaches, but the lake is surrounded by land. The lake lies in the middle of three different countries: Malawi, Tanzania and Mozambique. Long stretches of golden beaches, crystal clear water and a high proportion of endemic brightly-coloured fish make this lake a perfect swimming and snorkelling destination. 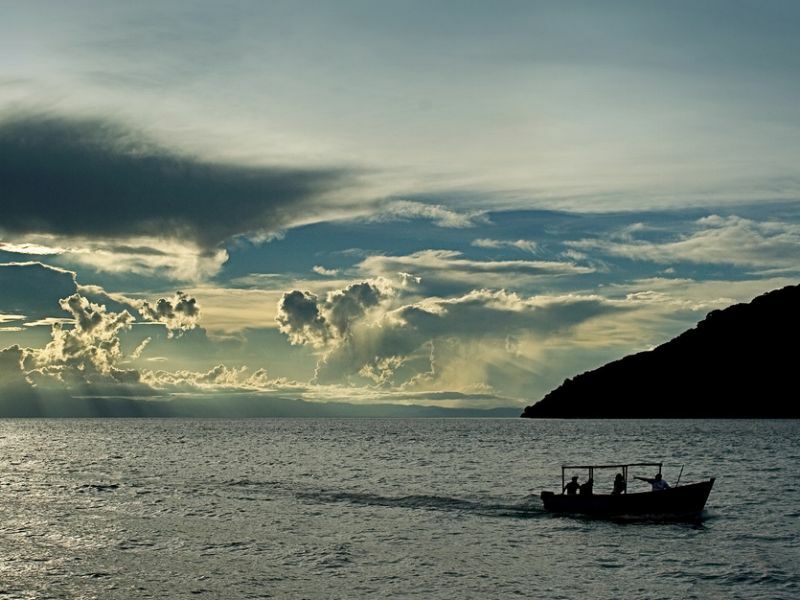 Lake Malawi is part of the Great Rift Valley, so there is some beautiful underwater world to. Paradise is calling! Do you want more information about Lake Malawi? Click here. 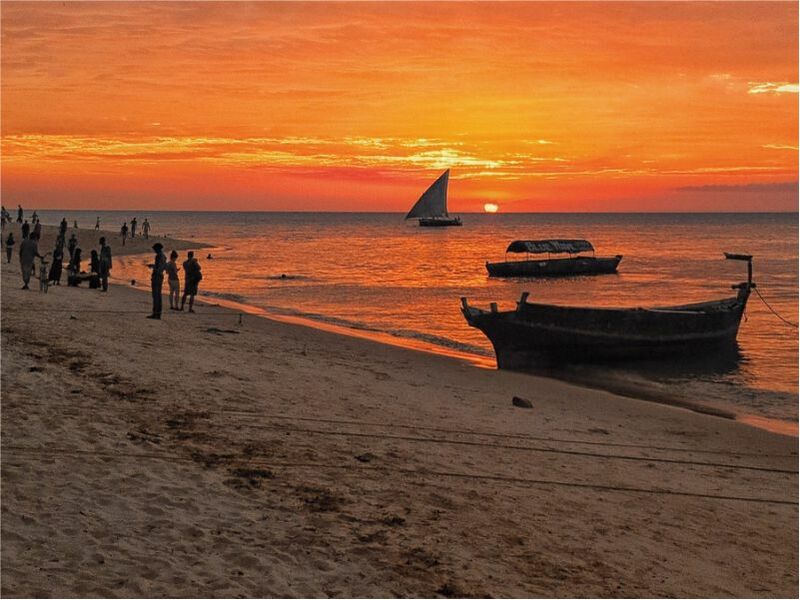 The beaches of Zanzibar are definitely some of the most beautiful beaches of the world. Their pearly white silky sand and Zanzibar’s blue, clear waters offer you the perfect getaway to paradise. Zanzibar is an island located in the Indian Ocean, circa 35 kilometres off the coast of Tanzania. The island is quite small and besides the beautiful beaches you will find incredible food (Zanzibar is also called ‘The Spice Island’), several cultural influences and an interesting island history. It’s the perfect place to relax and explore. More info of Zanzibar can be found on our website. 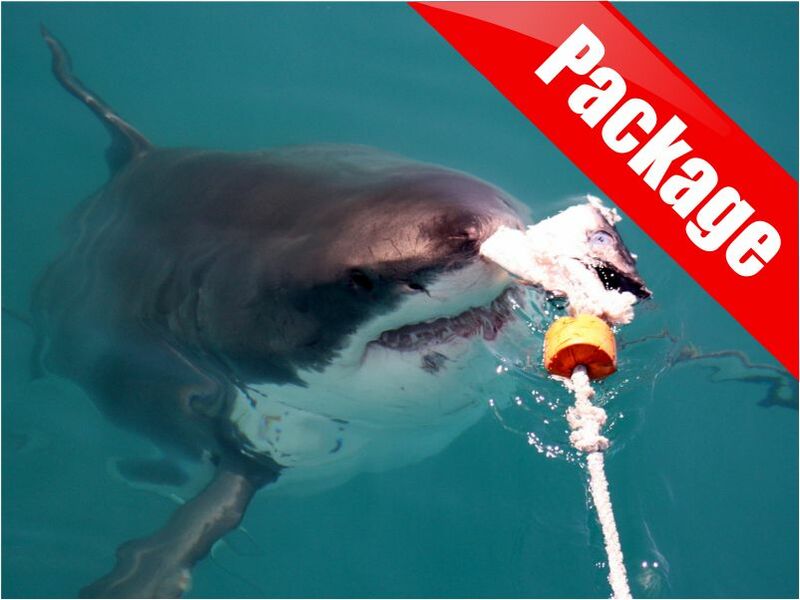 The ninth bucket list idea is truly a once in a lifetime experience. 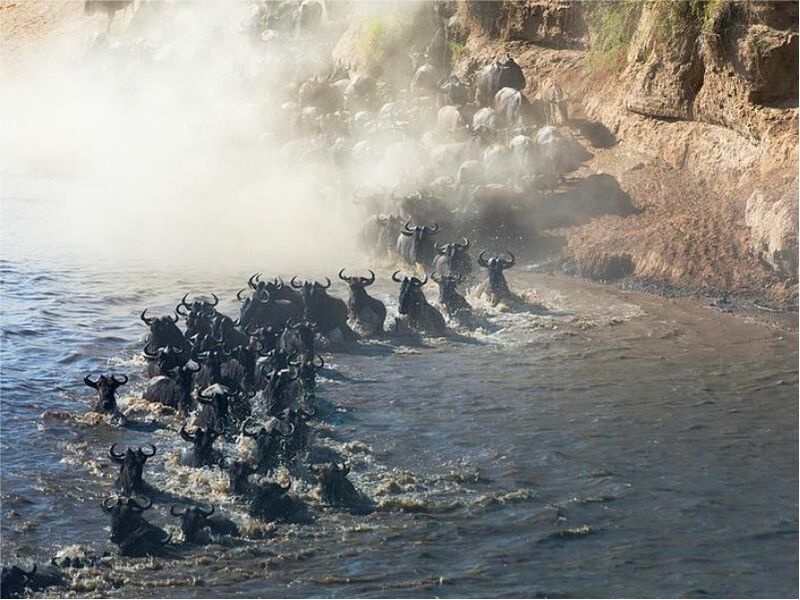 The Wildebeest migration is one of nature’s greatest spectacle. Every year, more than one million wildebeest, antelopes and zebra migrate through the Serengeti National Park in Tanzania and Masai Mara in in Kenya in a continuous circle of life and death as they look for better grass and water resources. The migration crosses the Mara River in the Maasai Mara where hundreds of crocodiles are waiting on them. On land the herds have to avoid predators such as cheetahs, lions and leopards who are lying in wait. The Wildebeest Migration is something that everybody just has to experience, there’s a reason why it’s one of the Seven New Wonders of The World. Did you get excited about the Wildebeest migration? Check our site for more information! Last on our bucket list, but certainly not least: gorilla trekking in Uganda. 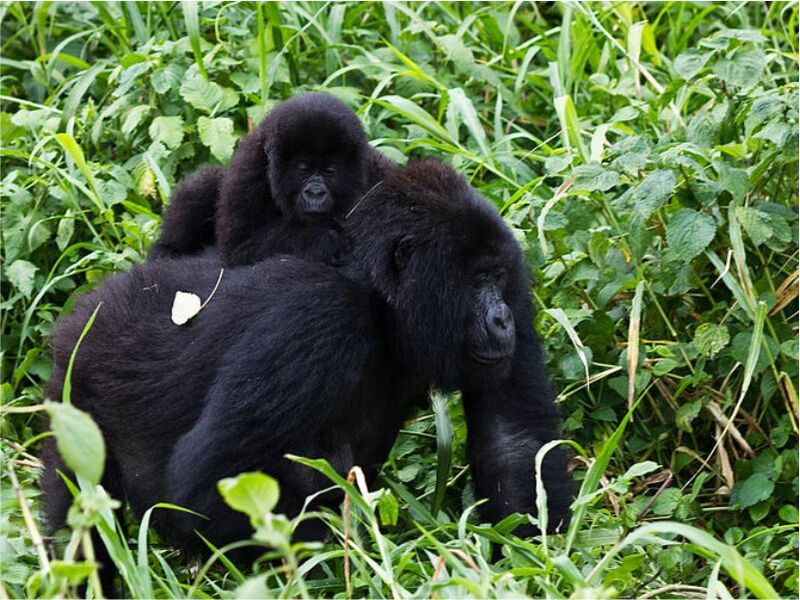 In the whole world there are fewer than 880 mountain gorillas left who are living in the wild. 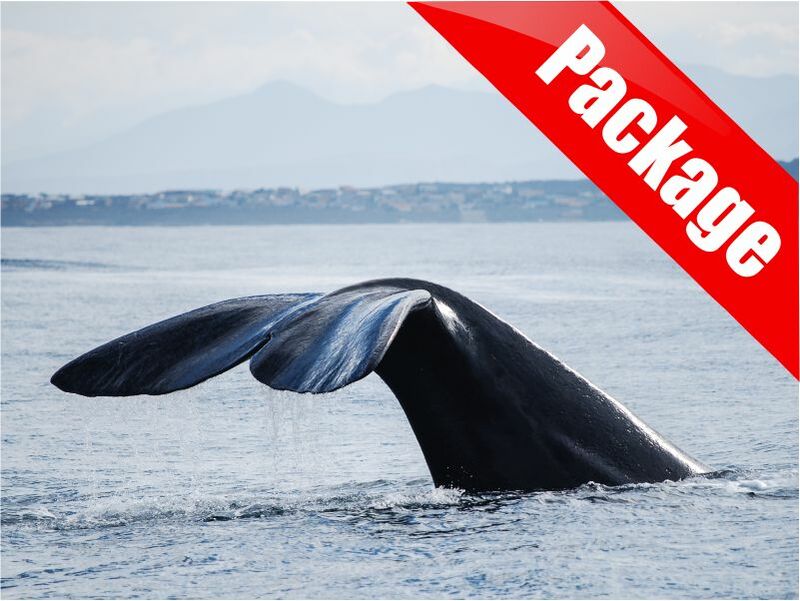 It is a life-changing experience to see and observe these amazing creatures in their peaceful, natural habitat. This is possible in Uganda, also known as ‘The Pearl of Africa’, with its beautiful colours, misty, dense forests, glassy lakes, snow peaked mountains and the biggest gorilla population in the world. The search for gorillas is quite expensive and the hike can be tough-going and challenging, but that moment that you come across a gorilla family will be a moment that you will never forget. So, that was our ultimate travel bucket list of Southern Africa. 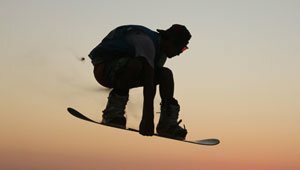 Of course, there are so many other amazing things to do and see in Southern Africa, this is just a short list. If you want to experience all these bucket list items in one excellent trip, take a look at our amazing 55 Day Best of Southern and East Africa Overland Tour. 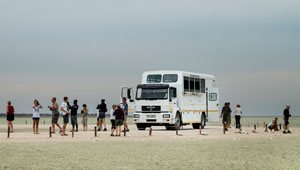 Otherwise check out our website for shorter overland trips and safari’s visiting these amazing areas. Do you have bucket list things to add to our Southern Africa Bucket List? Comment and let us know!